NCS Company can help you or your business enter the 3D Printing, 3D CAD and 3D Scaning field. We will offer you a range of hardware and software to satisfy your needs. We can also provide you with technical support, training and guidance in navigating this exciting new journey. Collaboration - Effectively Share Designs Do you need to communicate product designs and want the ability to share information and involve customers, supply chain and the extended global team in your design process? 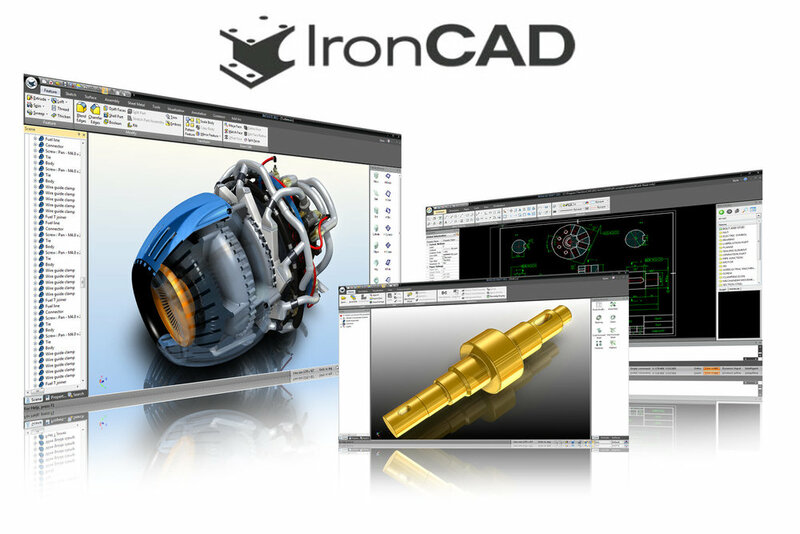 World-Class 3D CAD Translation, Repair and Comparison. Automate translation and repair of thousands of files at a time. 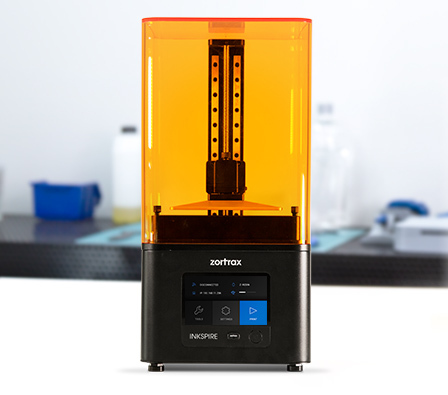 than leading SLA 3D printers. What's new in the Tiertime UP mini 2 ES? The UP mini 2 ES is a more advanced mini 2 with improved hardware and software. It inherited its predecessor’s full enclosure with built-in HEPA and activated carbon filter. Genuine filaments are formulated to take full advantage of your printer. And refilling couldn’t be easier. Just pop off the empty spool and drop in a new one. So whether it’s biodegradable PLA or super-strong ABS plastic, genuine filaments are affordable and available in a rainbow of colors.